Clavon / Clavon News / March 2016 – Clavon Engineering Group has successfully registered as Resident Contractor in Drydocks World – Dubai. 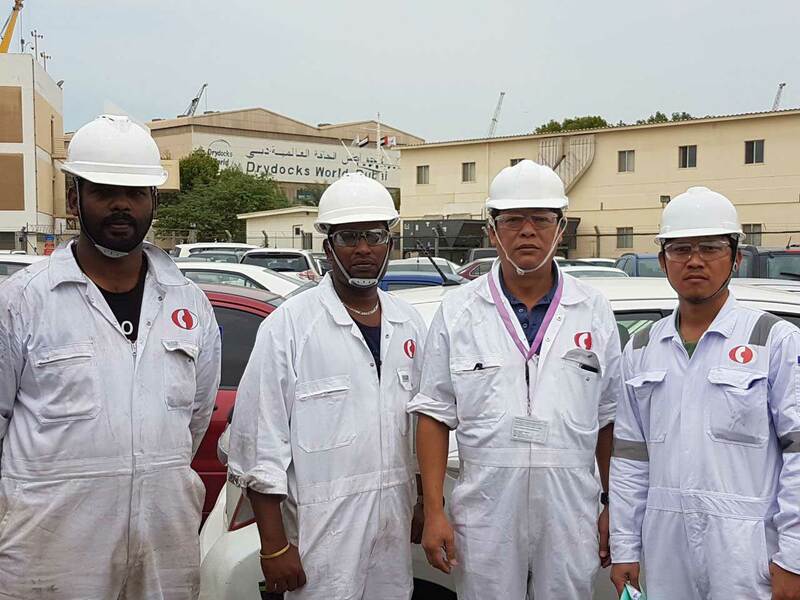 March 2016 – Clavon Engineering Group has successfully registered as Resident Contractor in Drydocks World – Dubai. Clavon Engineering Group has successfully registered as Resident Contractor in Drydocks World – Dubai.